The coolant refractometer has a measurement range for ethylene glycol of -60°C - 0°C, propylene glycol of -50°C – 0°C, and a range for battery fluids of 1.100 – 1.400 sg. Best answer Hello Brett, thank you for your question. 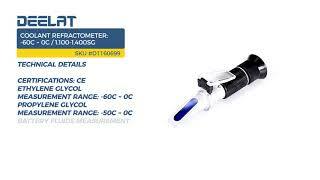 Yes this coolant refractometer will certainly tell you the % of oil in the coolant. 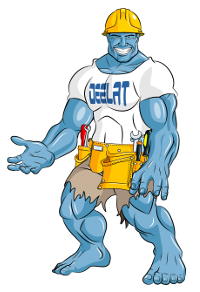 If you have any other question or concern please do not hesitate to contact us.